UNIT 312 - This corner loft is waiting for you to call it home on the Northeast corner of the building. At 1,579 square feet, this luxury loft features three bedrooms with ensuite baths and walk-in closets. Two of the three bedrooms have East facing windows for the morning sun! This open floor plan allows for a spacious galley kitchen with peninsular seating, stainless steel appliances, granite counter-tops and in unit washer and dryer. Lots of natural light from the windows and north-facing view from the large veranda. 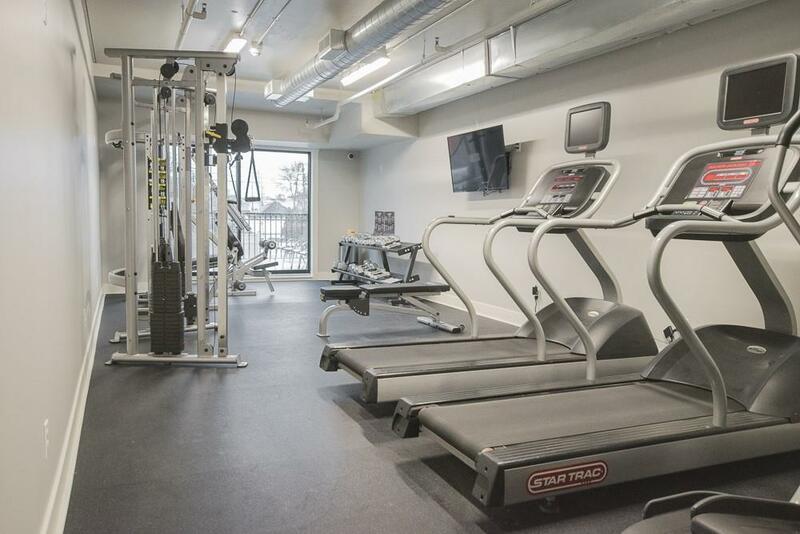 An elevator, stellar 24 hour gym and a no-maintenance peace of mind is all included. 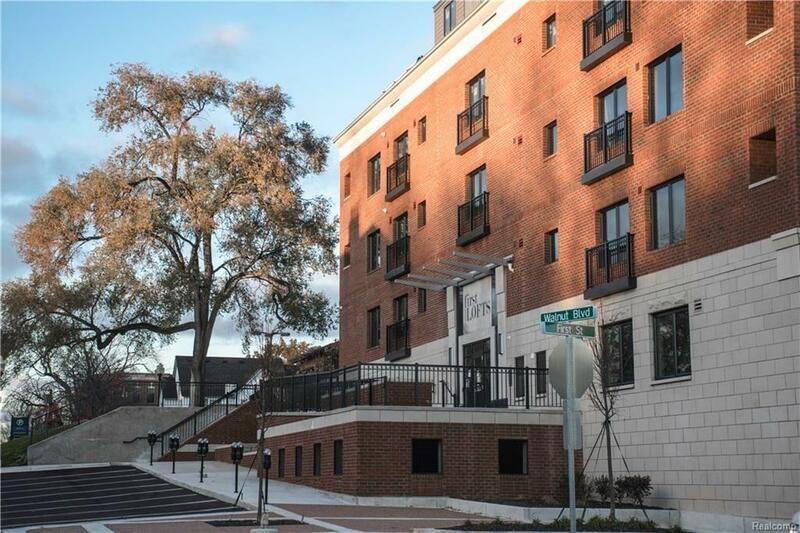 All located in the heart of downtown Rochester, this is truly the perfect combination of upscale living with all the convenience of living downtown. 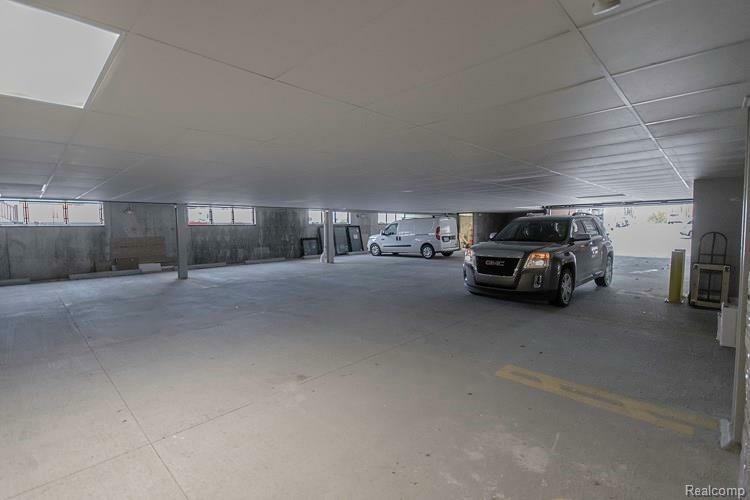 Additional fees include onsite parking in secure parking garage, trash removal and storage cubbie rental. Corporate units and furnishing of units available upon request. Listing provided courtesy of Sound Harbor Realty.